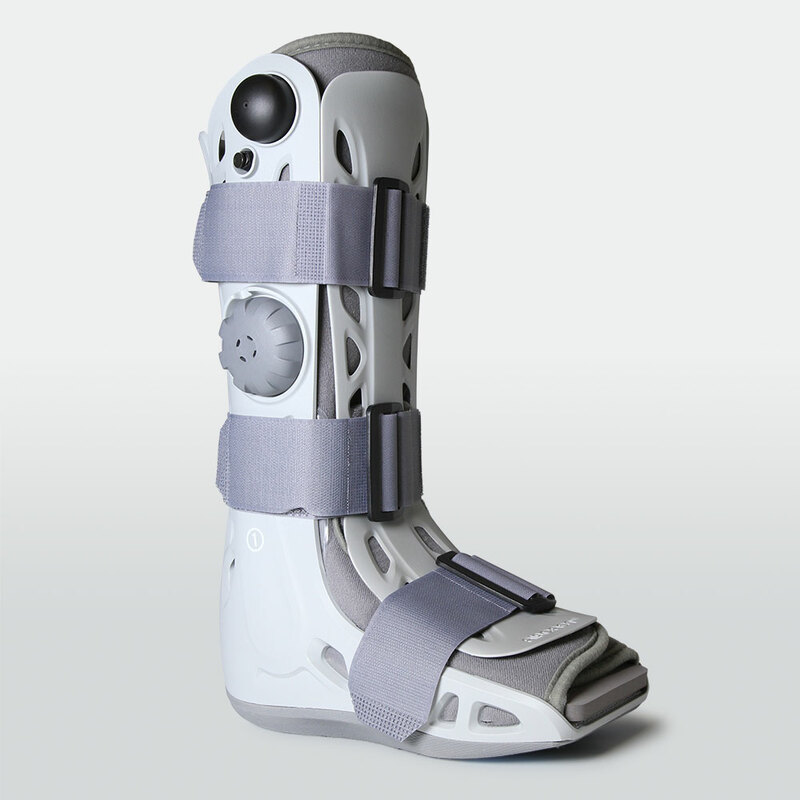 Numerous patients have found relief from their conditions by wearing foot orthoses. 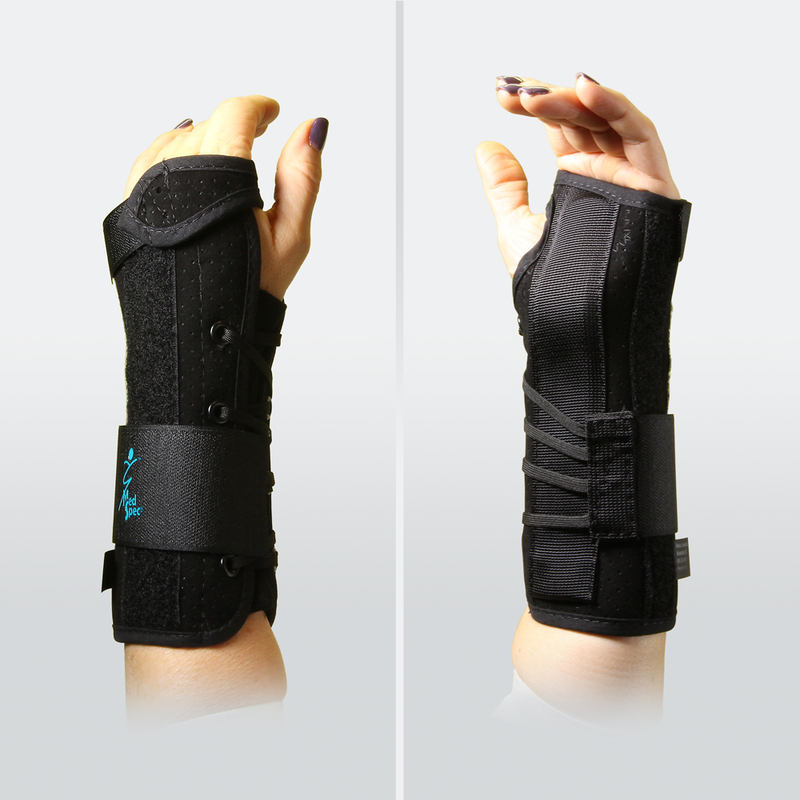 These appliances aid in healing and correcting biomechanical, postural and musculoskeletal problems. 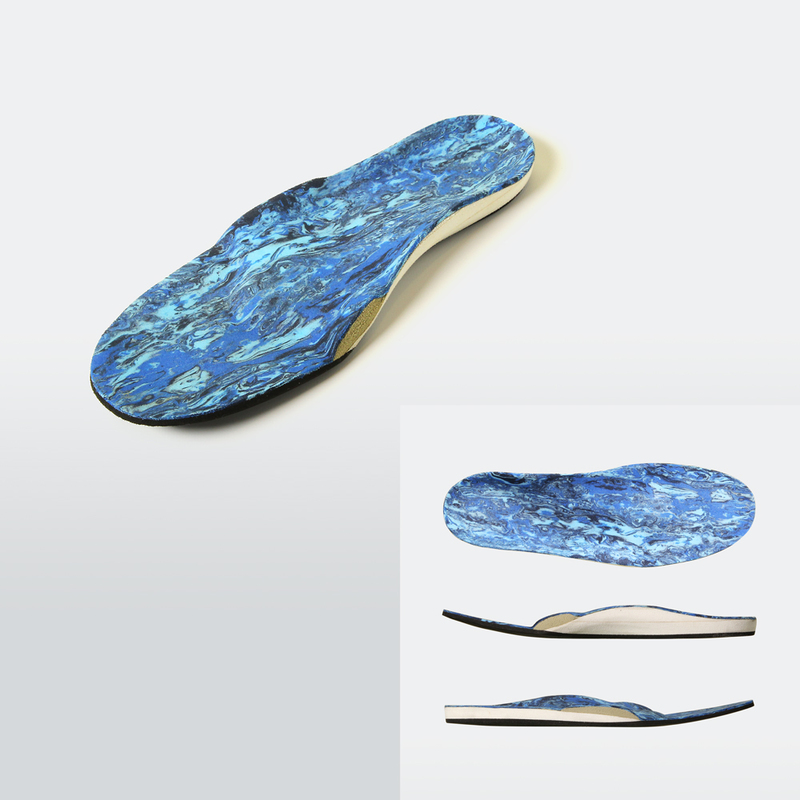 Foot conditions requiring orthotics can occur in all kinds of people, not only athletes. 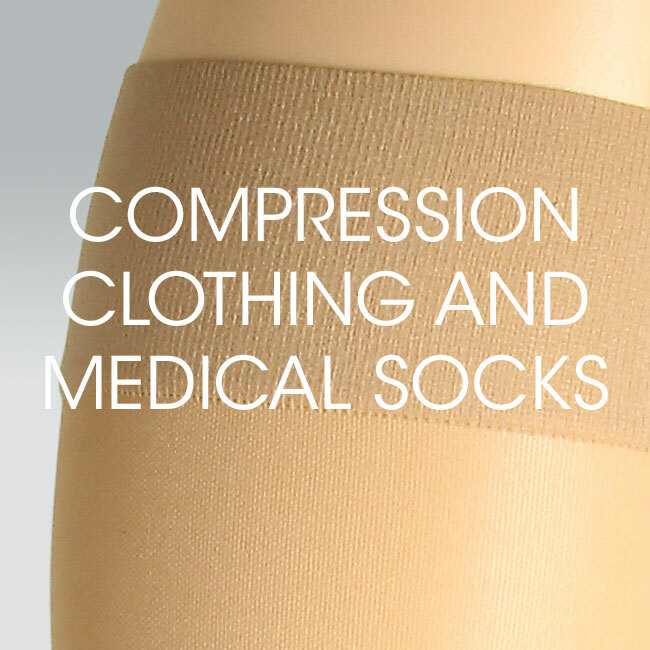 In fact, foot orthoses can help relieve conditions of the knees, hips, and back, while also preventing injuries and improving overall posture. With each step, our feet absorb the full weight of our body. If they are misaligned, this can have negative repercussions on our joints and every other part of the body. 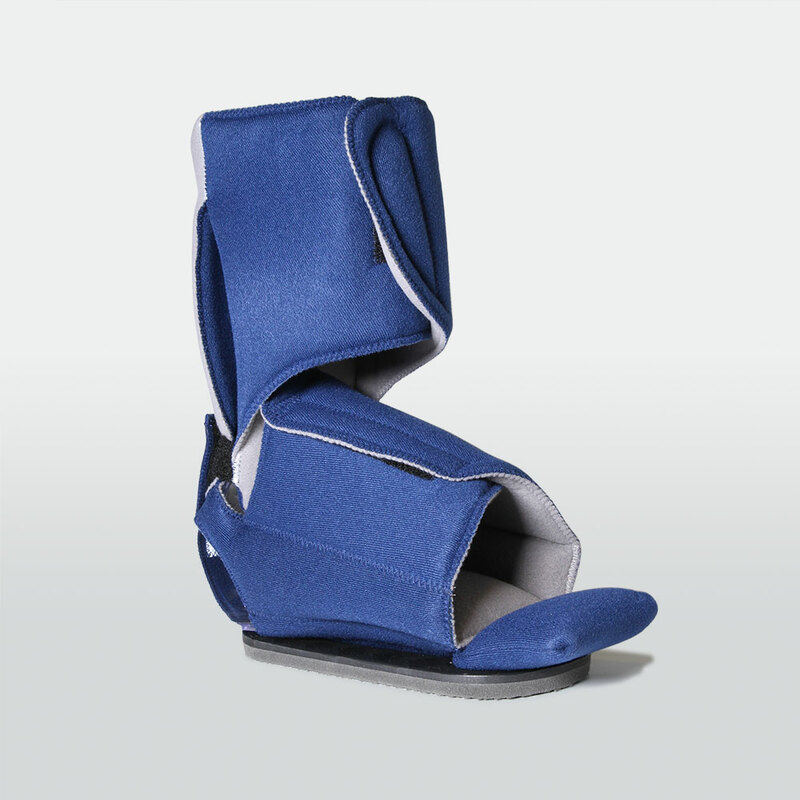 Foot orthoses ensure optimal distribution of body weight on the feet. They enable better balance and stability, which can help prevent sprains in the case of athletes and falls in the case of the elderly. 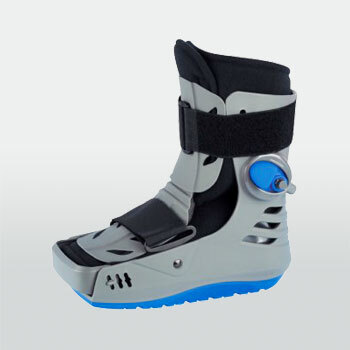 Wearing foot orthoses also provides long-term benefits. 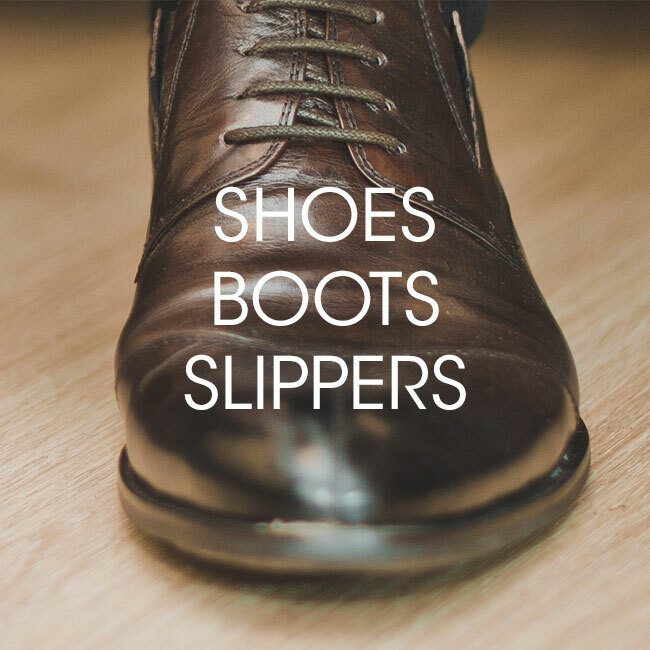 Many problems can be significantly diminished, notably knee conditions, bursitis or capsulitis, tendinitis, hammer toes, flat feet, hallux valgus (bunions) and heel spurs, among others. The long-term use of foot orthoses makes it possible to enjoy a good quality of life by slowing down the aging process of the joints and by improving muscle tone, enabling the body to function in an optimal fashion. 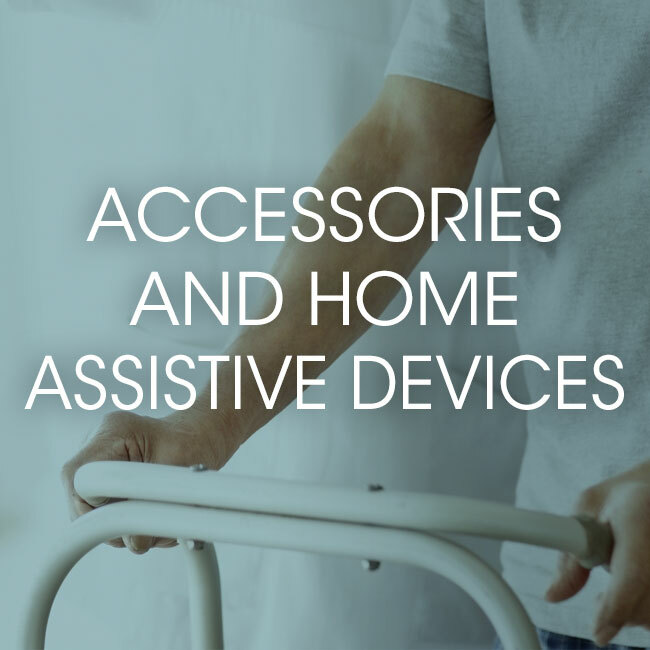 The orthotists at Laboratoire Bélanger also offer a wide range of standard and custom orthotics for every joint of the body: the neck, back, shoulders, elbows, wrists, hands, fingers, hips, knees, ankles, etc. 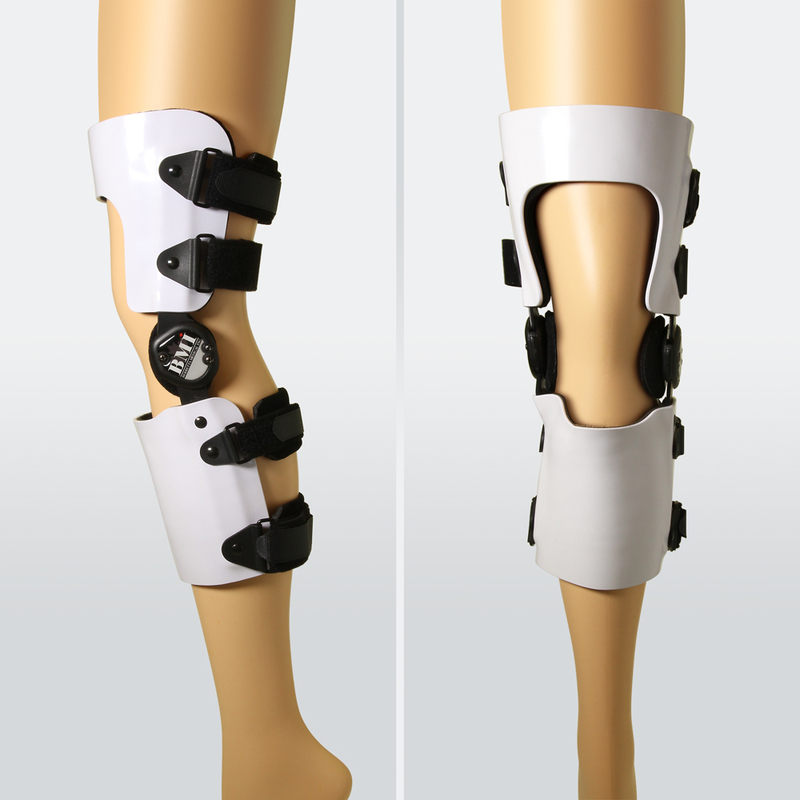 There’s an orthotic appliance for nearly every type of joint pathology. 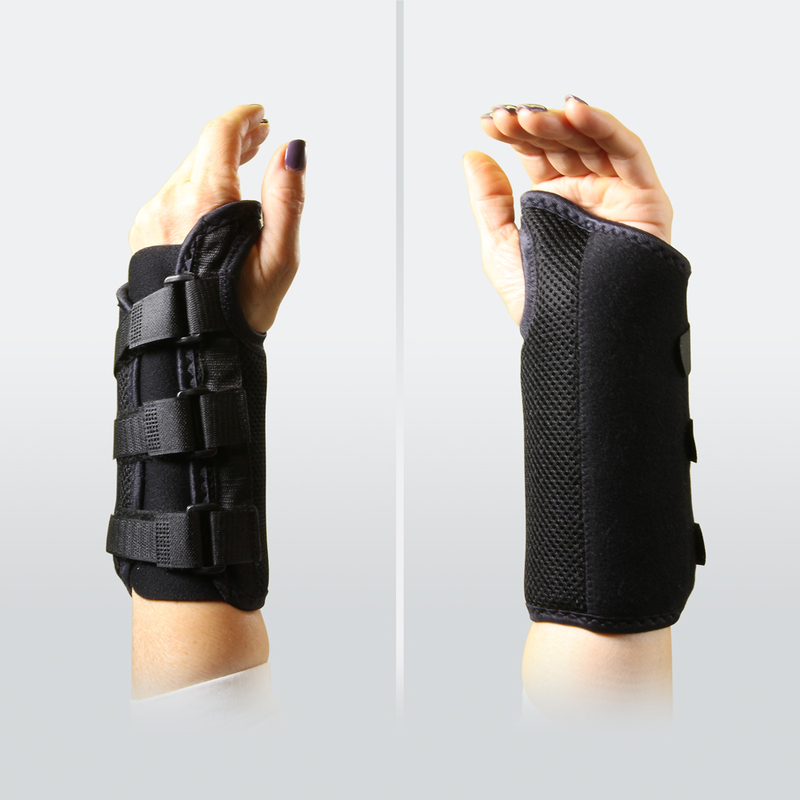 Whether you’re suffering from de Quervain’s tenosynovitis of the thumb, carpal tunnel syndrome of the wrist, a torn anterior cruciate ligament (ACL), gonarthrosis or patellofemoral pain syndrome of the knee, we’ll make sure you get the orthosis you need. What could be better than performing your day-to-day activities without pain? 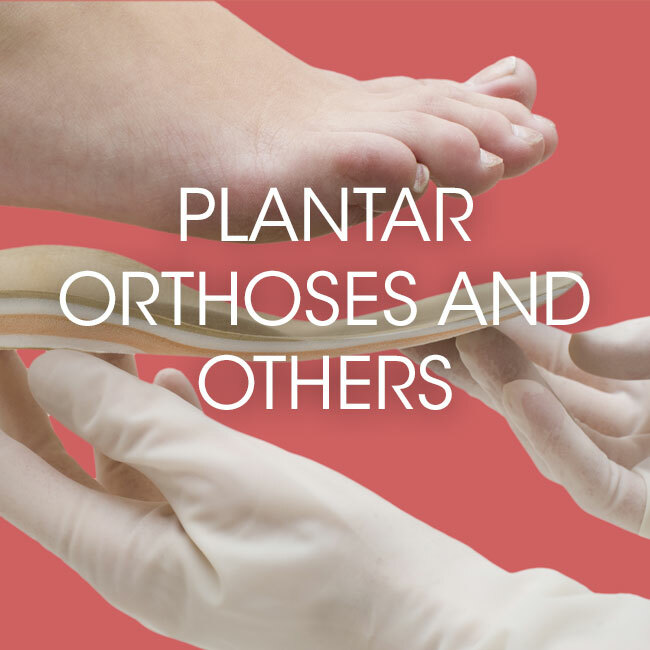 Once you’ve been evaluated by one of our orthotists and impressions have been taken, you’ll receive your orthosis or foot orthoses so you can begin enjoying a progressively better quality of life. 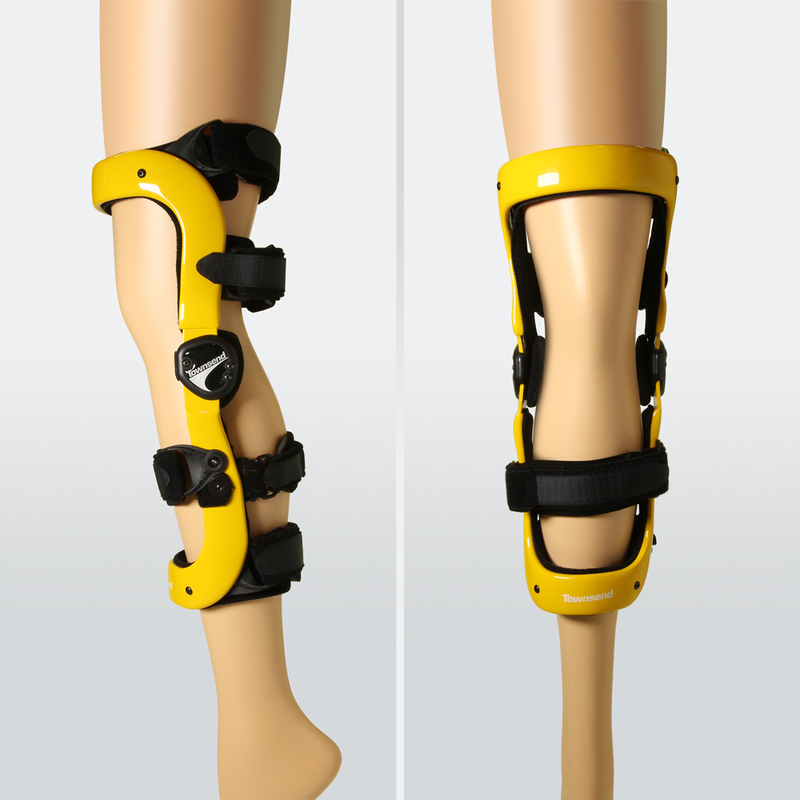 Consult one of our orthotists for a no-cost evaluation of your needs.